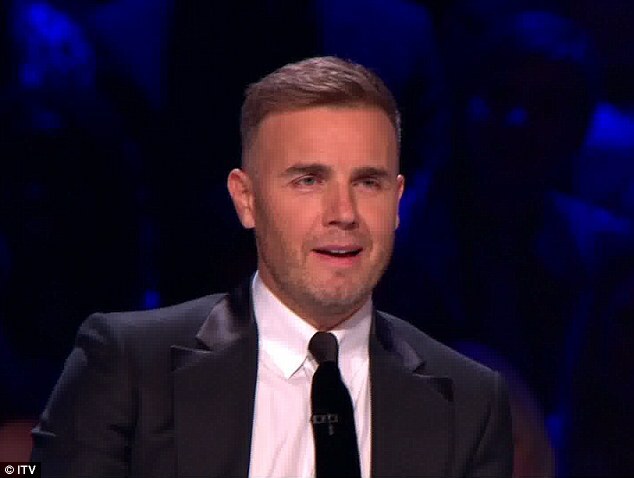 Gary Barlow has recently discussed the trauma of losing a child and how he coped with that pain. The Take That singer, along with Dawn, his wife welcomed a little baby girl into the world, named Poppy on 4th August 2012. Just mere days before the band and Gary were scheduled to perform at the London Olympics, the baby girl was stillborn at full term. An extract of A Better Me, an autobiography that the singer is writing contains his experience of dealing with the loss of his daughter. In the aftermath of his child’s death, Gary explains that he was afraid, not for himself, but for his wife who, in order to give birth had had to have her labor induced. However, Gary remembers how happy he felt when she was born. He states that the room seemed a little brighter to him when his daughter first came into this world. He reminisces about the happiness he felt, taking turns with dawn to cuddle and hug their baby girl. Such was the couple’s happiness that they spent an entire hour holding their baby girl, also taking several pictures of her. The heartbroken father deems that little time spent with his daughter as some of the best moments of his life. However, just an hour after her birth, Poppy was taken away by nurses. Though Gary did not share details of what happened after that, he did state that the next 24-hours were excruciatingly painful for the parents and he hopes that no one has to go through what him and his wife did. The singer confesses that he felt suffocated, and was further devastated when he saw Dawn with Poppy in her arms willing the baby to come back to life. Soon after Poppy’s death, the devastated father busied himself with work and was later on given the agonizing news that his wife was diagnosed with diabetes, Type 1. Gary states that he had witnessed grief takes it toll on his wife and leave its physical mark on Dawn by delivering a chronic illness to her from which she would probably never recover. By sharing his story of his painful experience, Gary homes that it will allow people to open up and cope with their pain of losing a child. After Poppy’s death, people wrote to the 47-year old sharing their traumatic experiences. Dawn and Gary were married back in 2000 and have three other children, Daisy, Daniel and Emily.